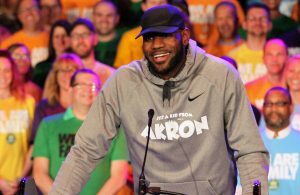 The idea of Cleveland Cavaliers forward LeBron James leaving in free agency to join the Los Angeles Lakers isn’t a new story, having been mentioned a great deal over the past year. However, a new report suggests that James has communicated with Golden State Warriors forward Kevin Durant about both players joining the Los Angeles Lakers. The fact that James hasn’t given any indication about where he might actually end up signing means that any information presented will garner plenty of attention. Durant said earlier in the month that he was planning on re-signing with the Warriors. 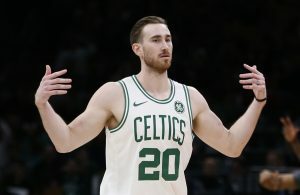 After winning two championships there in his two seasons with the team, it seems unlikely that he would leave that situation for the uncertainty of playing in Los Angeles. 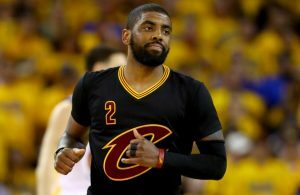 While there’s no guarantee that James will re-sign with the Cavaliers, the only certainty in the next three days before free agency begins on Sunday is that more rumors will circulate. 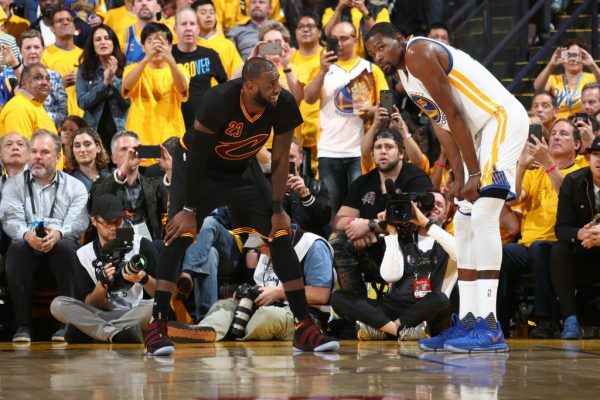 Which ones turn out to be accurate won’t be determined until both players make their final decisions, with Durant’s choice seemingly already made.